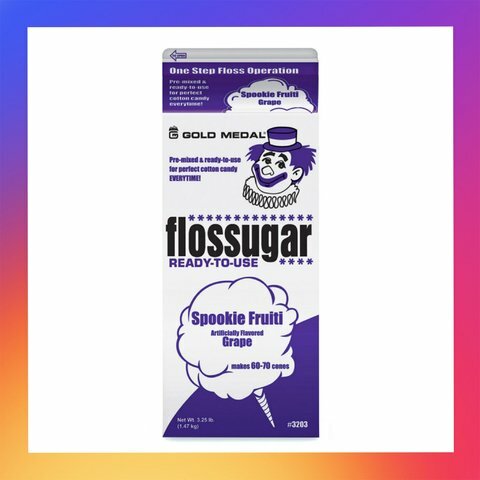 1 CARTON OF FLOSS MAKES 60 TO 70 SERVINGS!! DON'T FORGET THE CONES OR BAGS! !